Newer home located a short distance from the ocean! 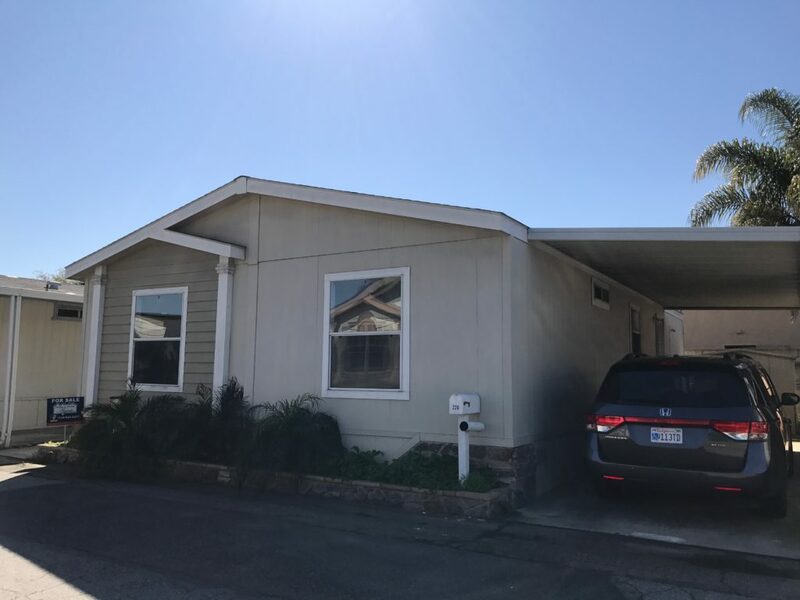 This spacious 3 bedroom, 2 bath manufactured home has a spacious kitchen, island and open floor plan, perfect for entertaining. All the modern ammenities of a tract home include drywall interior, shingle roof, hardie board siding and dual pane windows. Private parking, large storage shed and even a community pool! Perfect for beach goers who want to live the coastal life affordably and are seeking home ownership. •Space rent $1149 •Serial # CAFLA08A/B3294PX2 •All ages community •2 heated Pool/ 1 Spa •Clubhouse •Playgrond Call Jin 714-944-3217 with any questions, to see this home.